The following is a collection of Delaware Second Amendment organizations. Visit these sites to learn more and get involved with defending the Second Amendment. 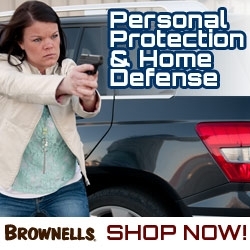 Promotes and protects the interests of gun owners in and around Delaware.